This is highly important. One of the factors contributing to bad sleeping habit is the fact that people sleep just when they feel like. It shouldn’t necessarily be so. When you are found guilty of sticking to a busy sleep schedule, it just means that you have a specific time when you’ll go to bed and a specific time to get up. When your body gets use to this, it will accustom itself and make allowances for optimal sleep behavior at this time. It might be hard to do this, considering variations in daily itineraries and schedules, but it’s definitely worth a try. Distractions can be electrical devices, impromptu messages, new ideas that just need to be written down, etc. These distractions disrupt your sleeping regimen and upon completion, you usually have to start the entire sleeping process again. When these distractions become persistent and continually disturb your sleep, you’ll realize that you don’t eventually get enough seep time and in turn, your sleep is cut short. You should try as much as possible to avoid distractions that could mess with your sleep and make sure that your body gets enough and adequate sleep. Taking a bath could potentially help you. It removes stains, sweat and generally all residues of a stressful day and leaves your pores open for the entrance of cold, fresh air and in turn, you get to sleep better at night faster and much deeper. This means that you don’t have any unfinished business and your mind is free 0of any thoughts or issues. It allows your mind to focus on sleeping and you’ll have a better chance to sleep better at night if you do so. When going to bed, make sure you’re relaxed. 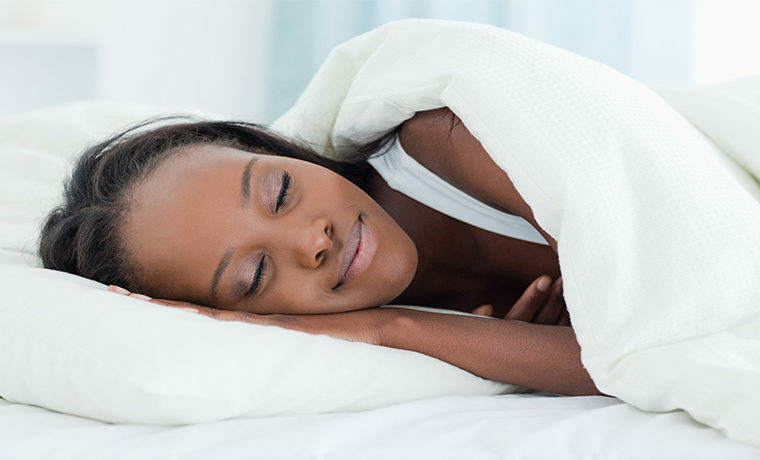 Apart from maintaining your fitness, it also leaves your muscles relaxed for when you’re about to sleep, thus facilitating sleep and making it deeper.